A majority of Indiana voters support efforts to add sexual orientation as a protected class in the state’s civil rights laws, according to a new poll from Howey Politics. “Indiana’s civil rights law makes it illegal to discriminate on the basis of gender, race, religion or disability. Do you support or oppose adding sexual orientation and gender identity to the law?” the polling firmed asked. The survey, conducted by Republican polling firm Bellwether Research & Consulting, found that 54 percent of voters supported adding sexual orientation and gender identity to the state’s civil rights laws. Only 34 percent of respondents expressed opposition. 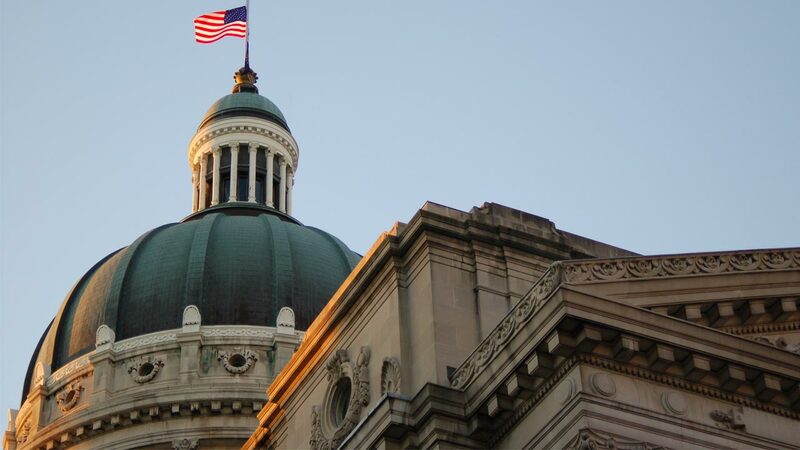 The question comes after Indiana made national headlines for its Religious Freedom Restoration Act, which provided a civil defense to discriminate based on a religious belief. After businesses, celebrities and average citizens protested the law, the Republican-controlled legislature quickly changed the wording to make it clear that the law could not be cited as a civil defense to deny services to gay people. 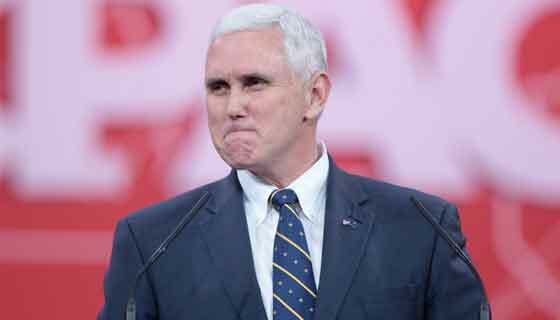 However, the changes did not prohibit discrimination based on sexual orientation in Indiana. Rather, it simply returned the state to its previous status quo. The survey of 607 registered voters in Indiana was conducted between April 12 and 14. It has a margin of error of plus or minus 4 percentage points.